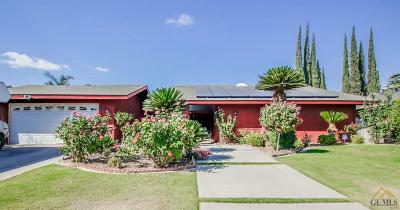 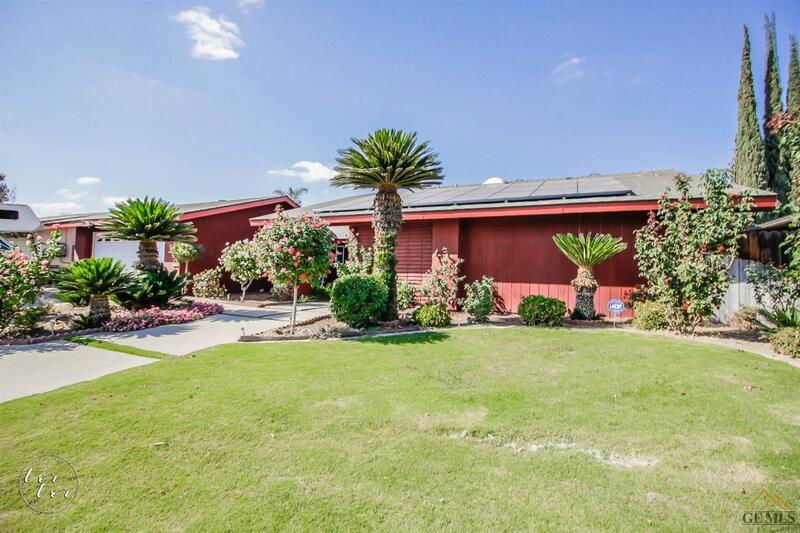 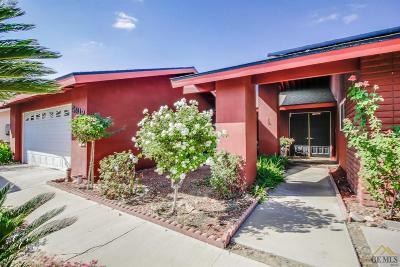 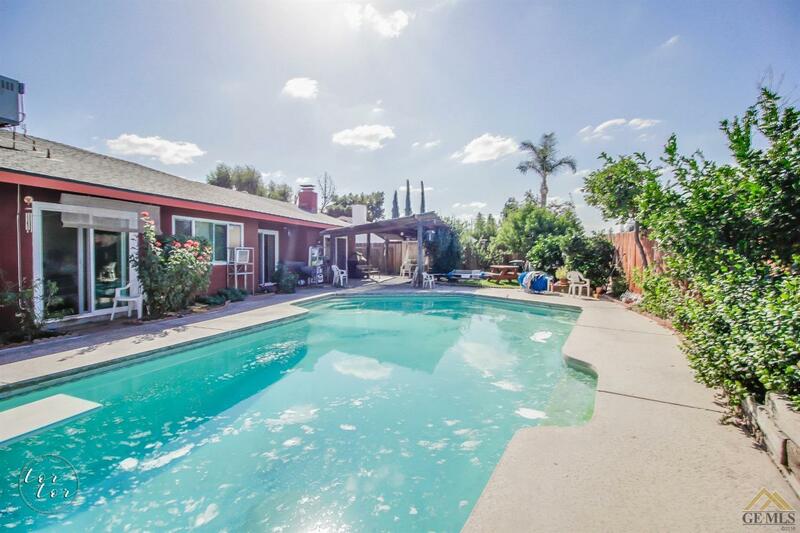 Beautiful home centrally located in the desirable Park Stockdale area. 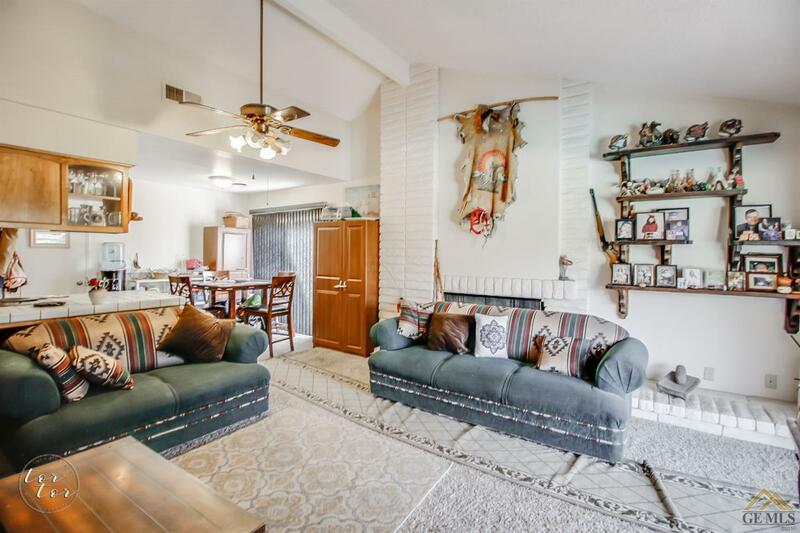 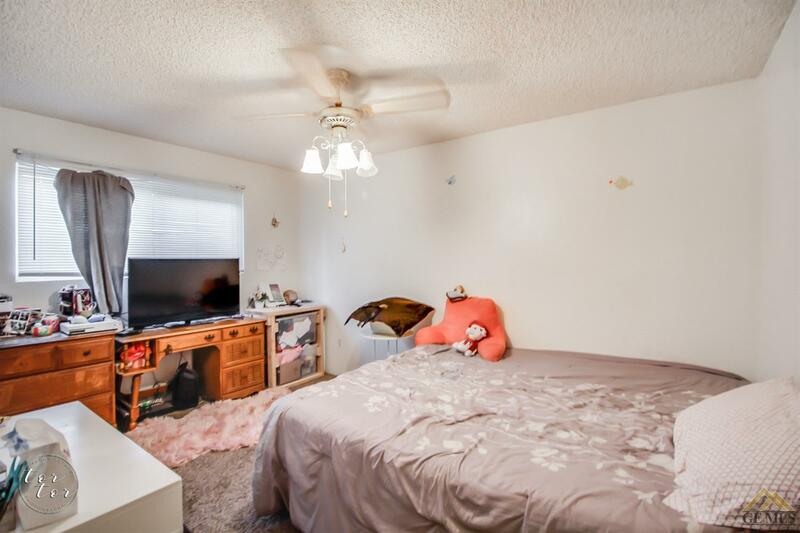 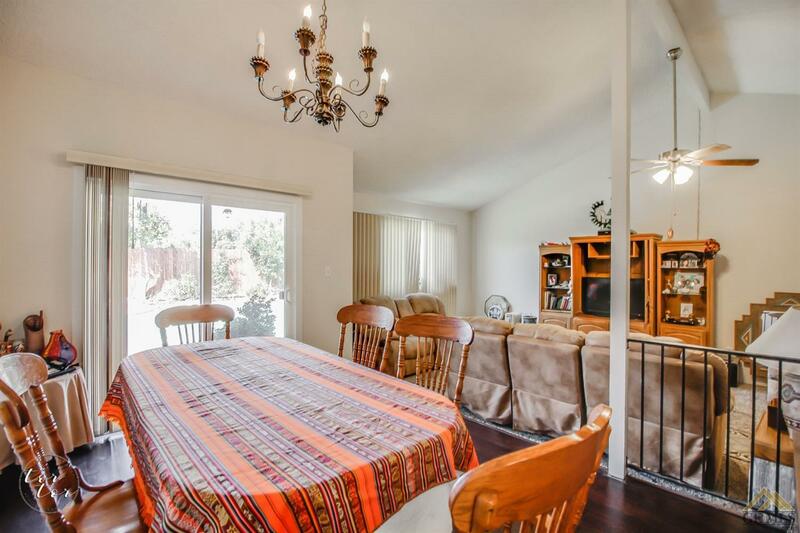 Spacious property features 4 Bedrooms, 2 baths in 1,944 sq ft of living space, 2 living rooms, 2 dining room spaces; This would be great for a large family or for entertaining. 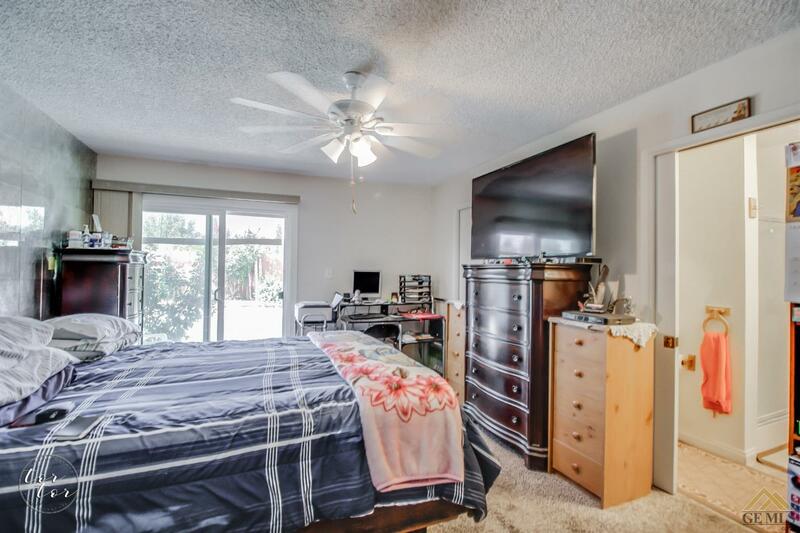 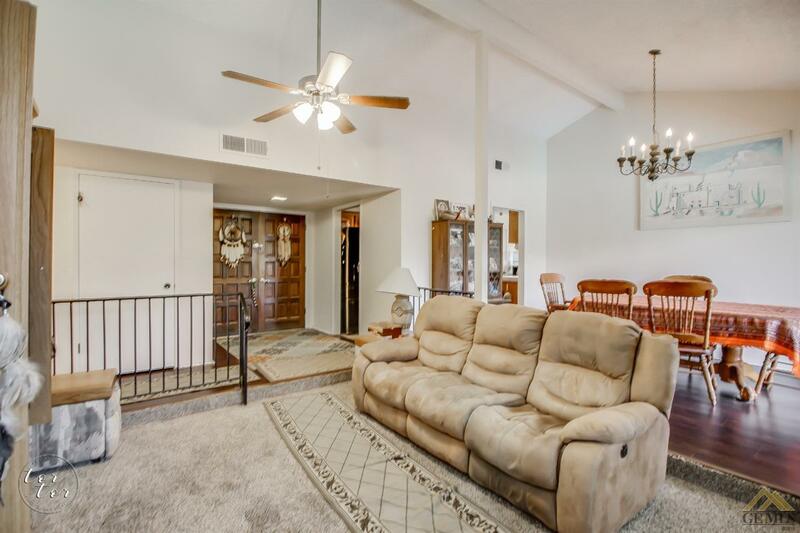 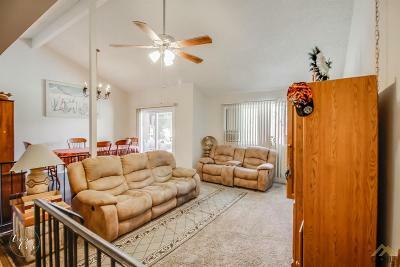 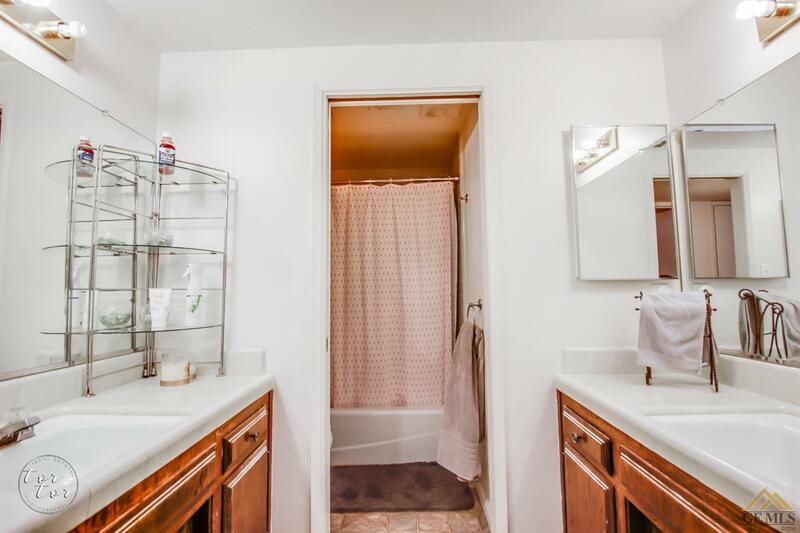 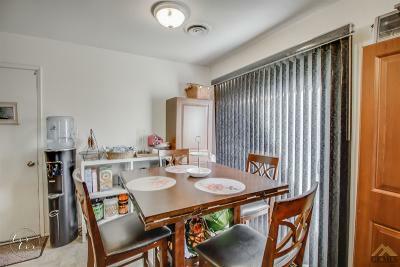 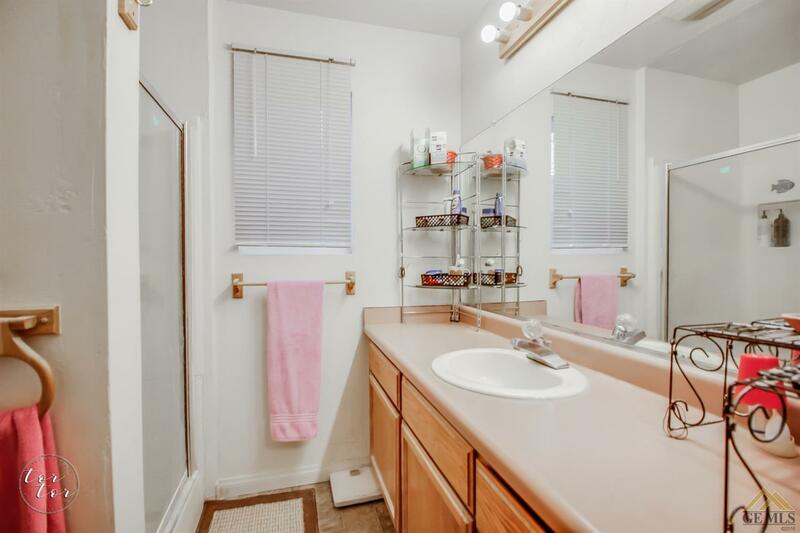 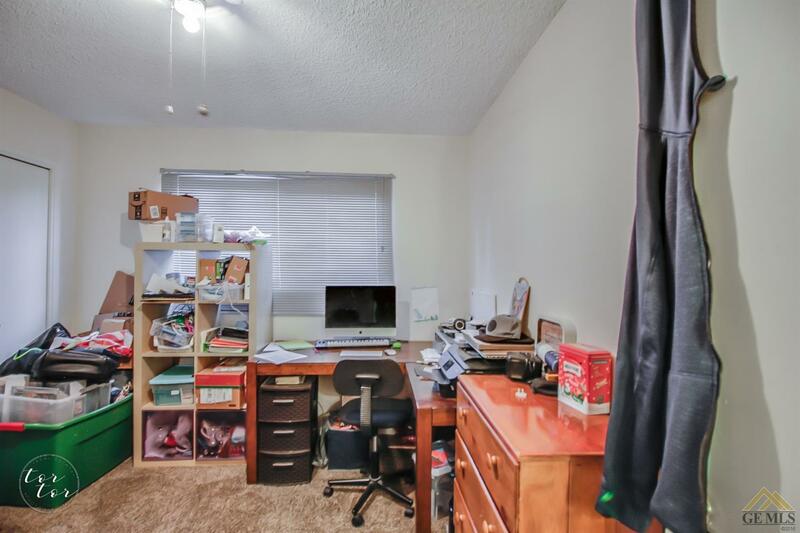 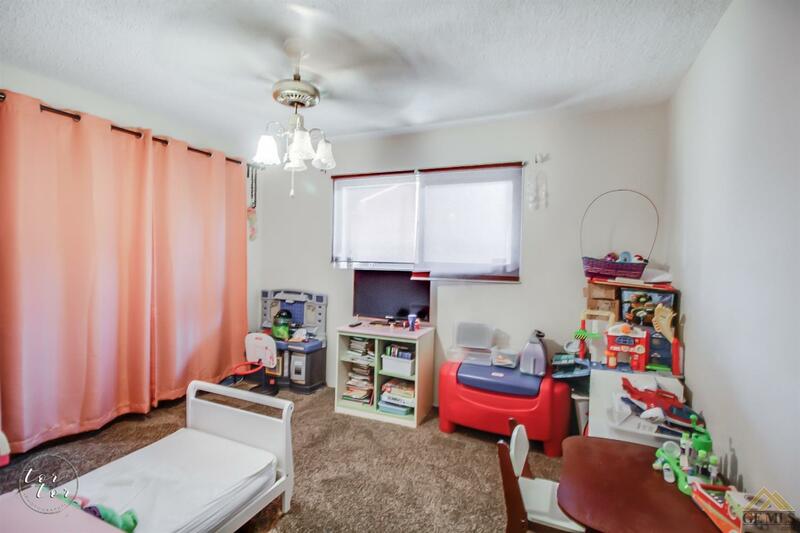 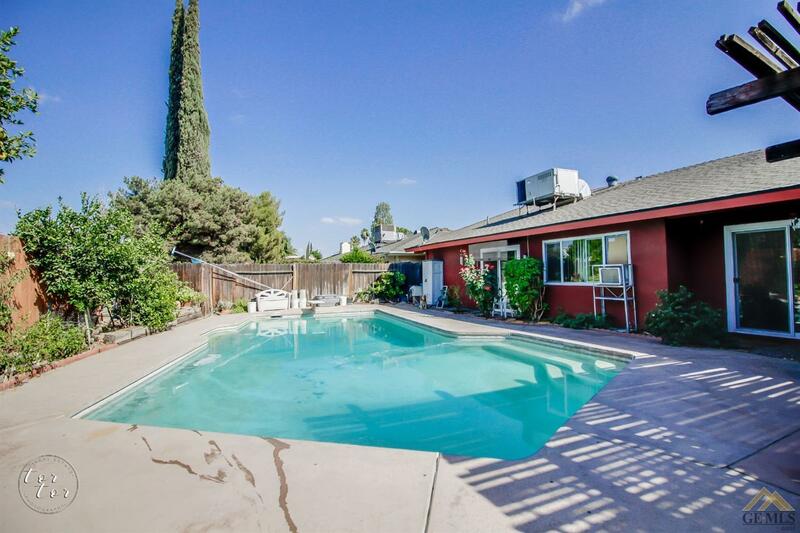 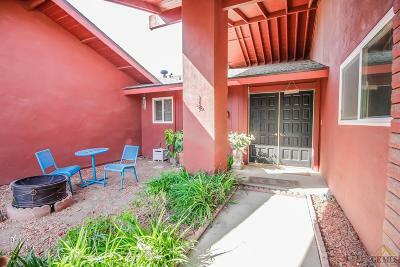 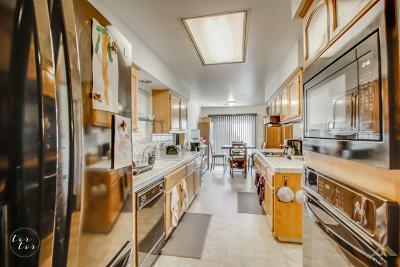 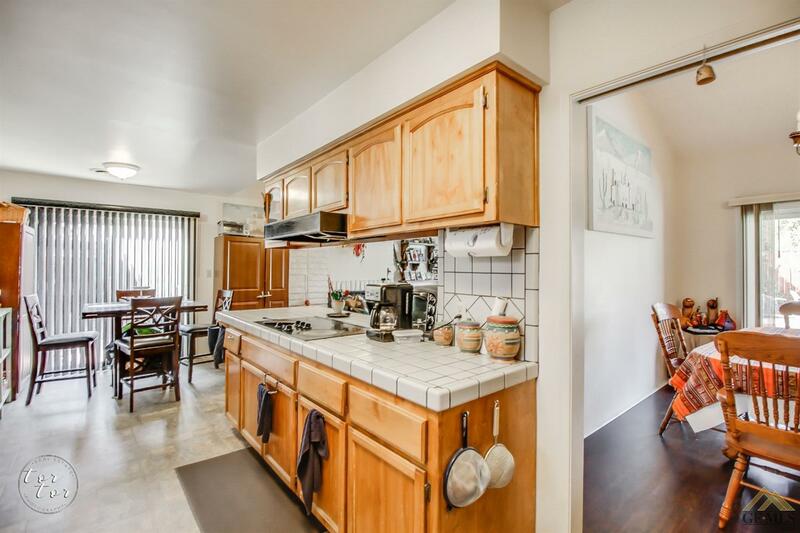 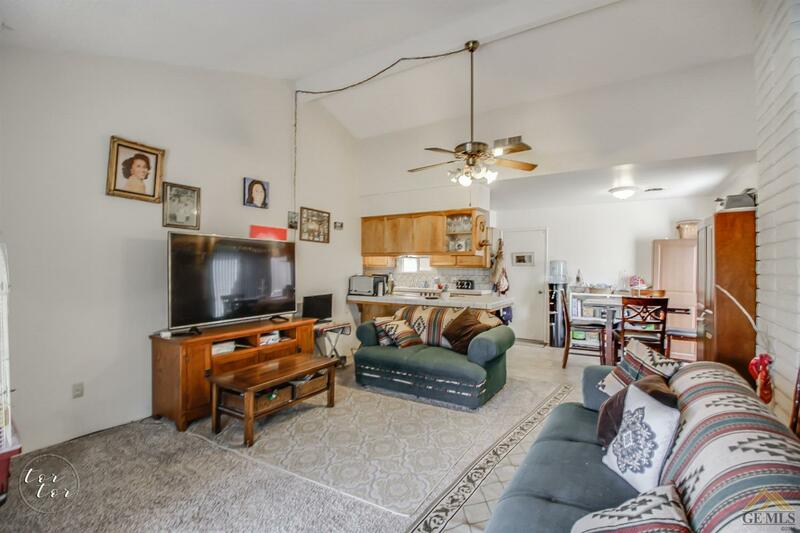 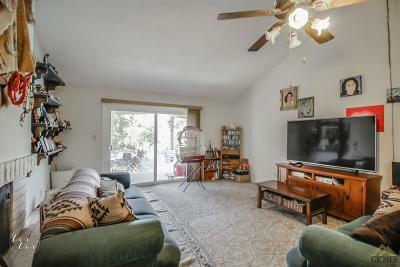 It is well maintained and has newer flooring and paint throughout. 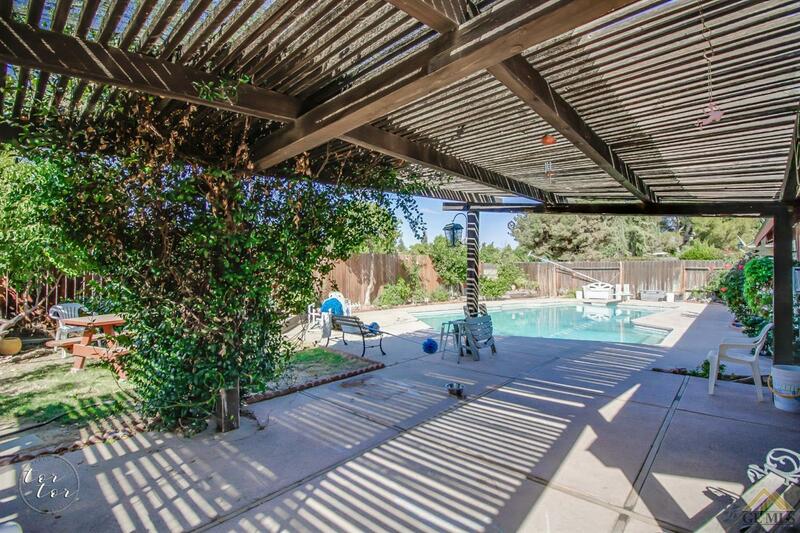 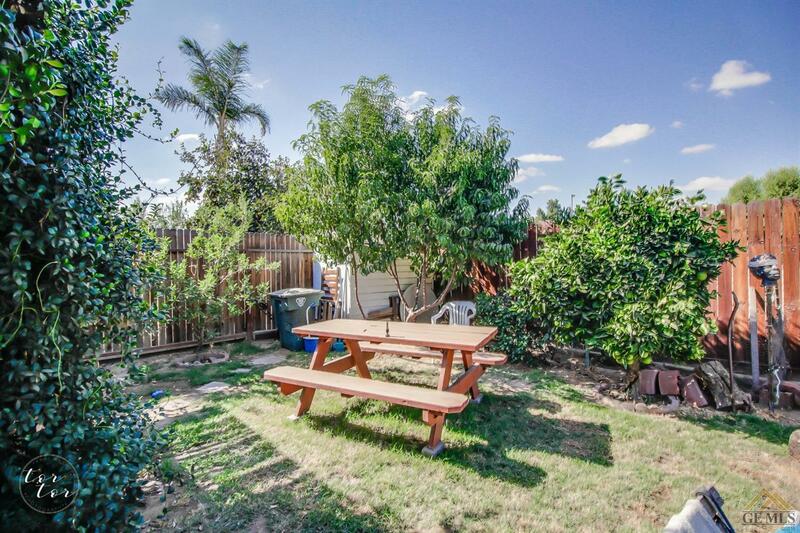 The backyard has a patio, fruit trees and a in-ground swimming pool!